You heard us correctly...Tap Us. 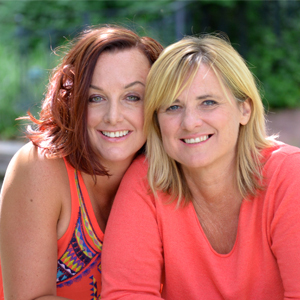 Together we have 33 years of combined experience in all things transformation...so why not access that for FREE this Wednesday and ask us ANYTHING; about money, relationship, body and health, your business, creation, travel, magic, whatever is on your mind. You can even ask us to tell you a joke! Call in or come to our chatroom, you get to command this stage. Who knows where we will go!